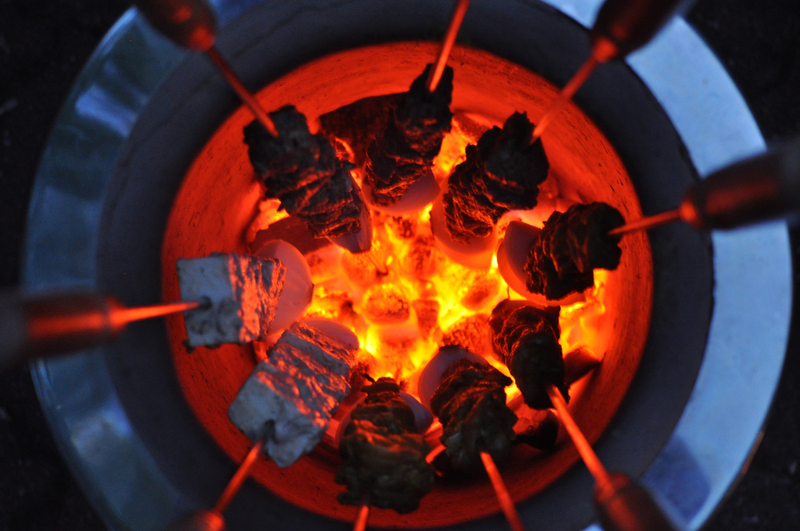 Discover authentic North Indian Tandoori cooking without leaving your backyard! Believe us, you are in for a real feast! Available as catering/private chef service or cooking workshop. 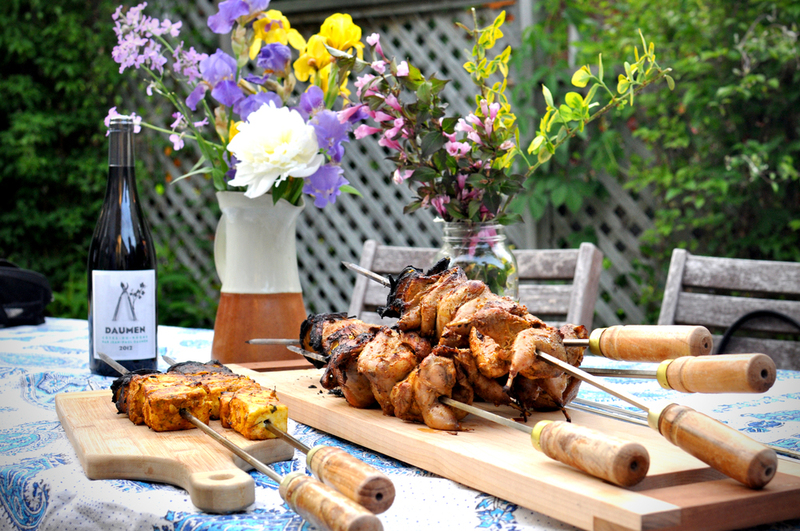 Reserve your Tandoori evening with Cook Caravan now! Don't wait too long, summer is short in Quebec!